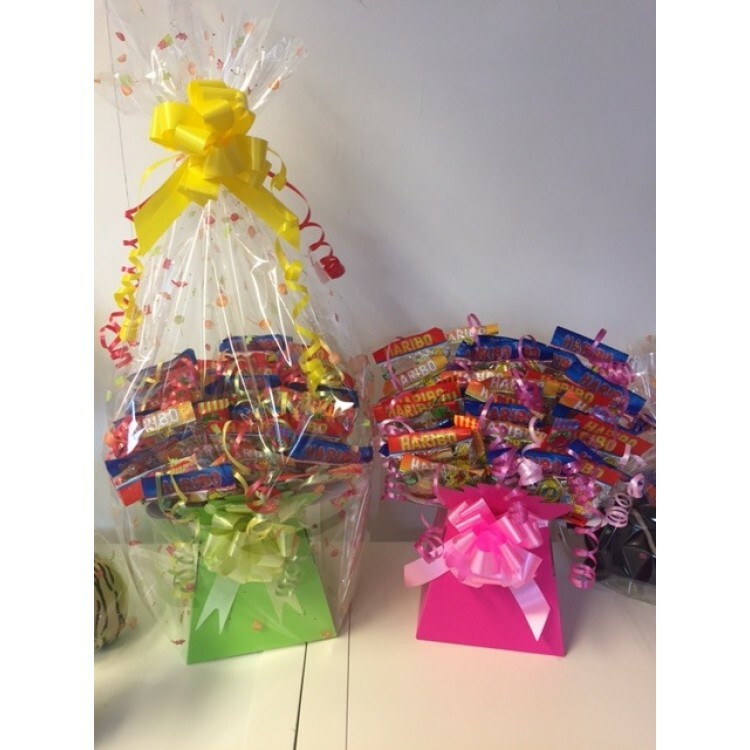 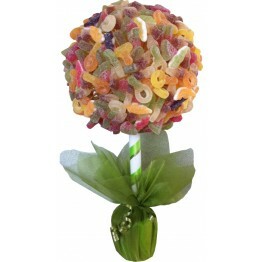 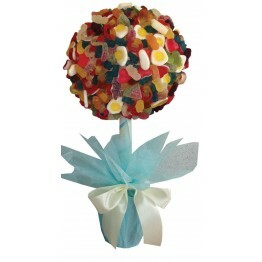 This is one of our latest designs, which is jam packed full of Haribo Starmix, Supermix & Tangfastics! These make perfect gifts for all ages, but aso look beautiful on a buffet display at parties for guests to enjoy. 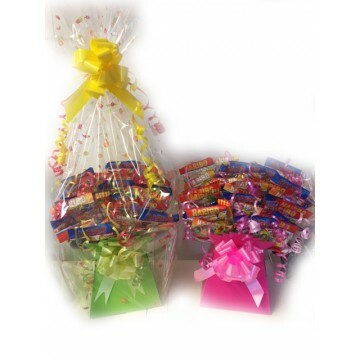 Available in medium size (as shown in the picture) or a large size with double the amount of sweets inside.